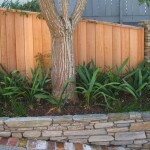 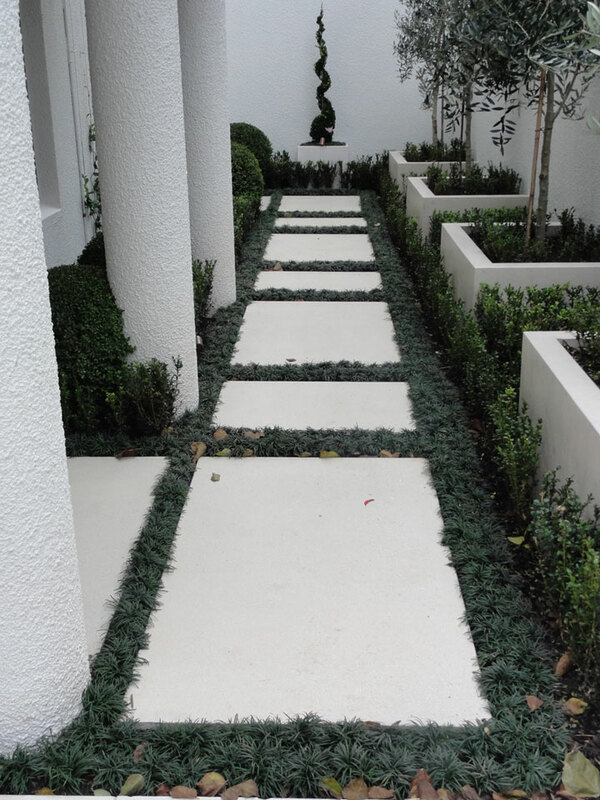 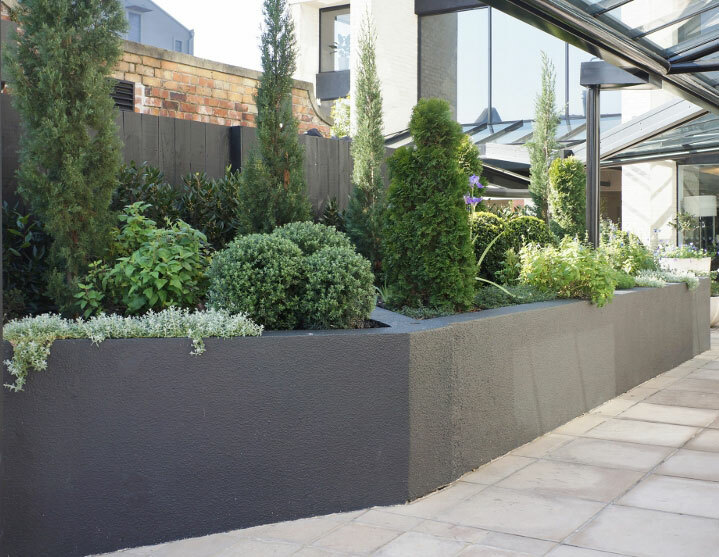 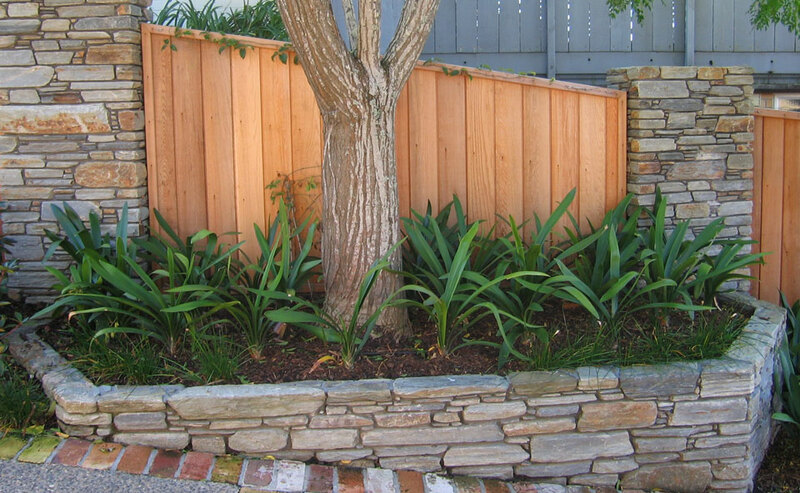 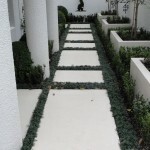 Raised planters - Landscape design, garden care services and gardening maintenance with Auckland landscaping company Second Nature Landscapers New Zealand. 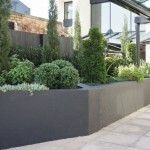 Raised planters can serve to integrate and soften changing levels within a garden. 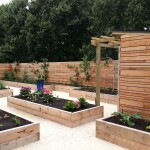 They are particularly useful in productive gardens, providing easy access to the vegetable beds and improved growing conditions and drainage. 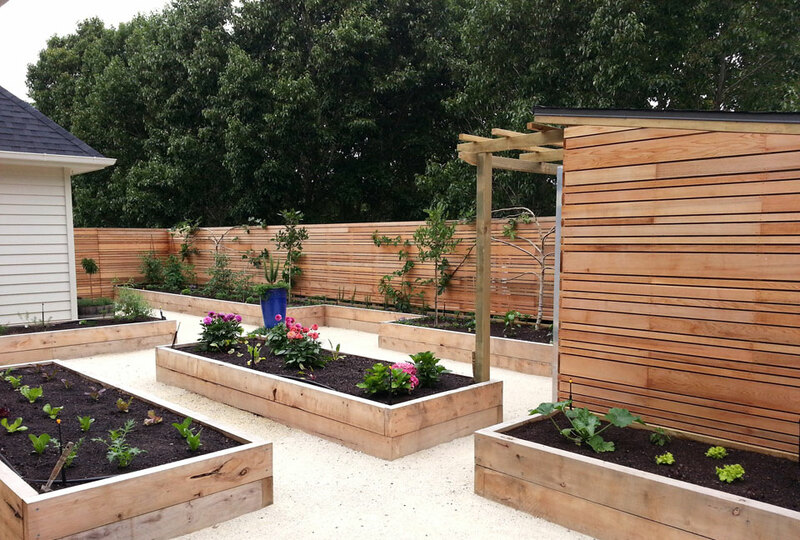 Second Nature’s expert builders can construct raised planters from a range of materials including wood and galvanised iron.